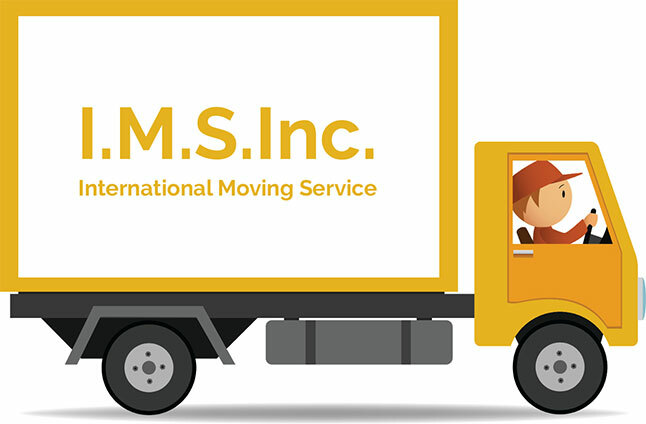 IMS Inc. specializes in international freight forwarding , household goods packing and moving world-wide. Since its inception in 1974, it has been on the cutting edge of providing exceptional quality transport and moving services. We have gathered and maintained a high quality reputation for international moving in our industry. In doing so, we have picked up the skills along the way that have led us to improve our practices and procedures to give our customers the hassle-free experience they deserve. With no geographical margins surrounding our reach, we can handle moving from a single point to any other around the world. We are proud to be the first choice of our customers on the East Coast of the USA where the demand for our services is extraordinary. Due to our sustained stability in the area we have amassed incredible experience of over 43 years. We strive to improve our services every time we perform a move. 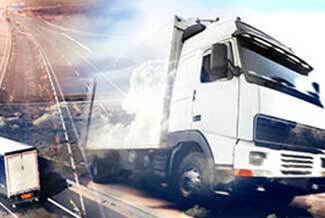 The superior standards of our moving services is reflected by our wide-scale success in past projects. The affiliation and bond with the Federal Maritime Commission (FMC) and our sterling reputation in the industry back up our every move. Moving is often a stressful step whether regardless of it being for a family or commercial purposes. 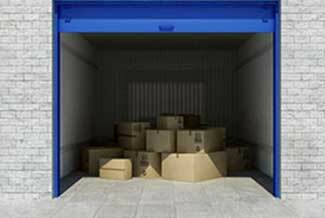 We will help reduce your worry by providing you an all-inclusive service that also incorporates storage of your goods in our solid warehouse facilities. 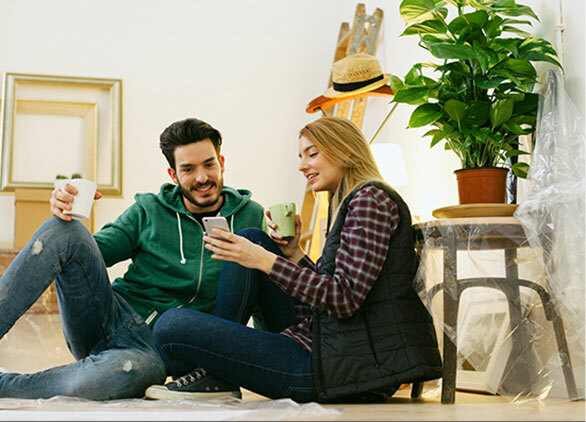 We will assist you until you are settled into your new residence at your final destination.